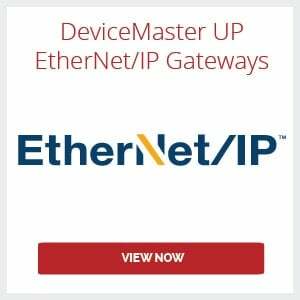 The DeviceMaster Industrial Ethernet Gateways are designed to provide innovative PLC to device connectivity. 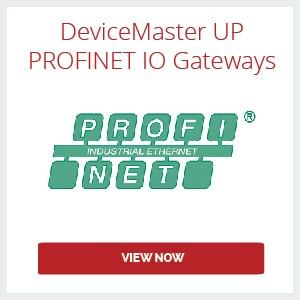 The DeviceMaster provides EtherNet/IP™, Modbus/TCP, Modbus RTU/ASCII, and PROFINET connectivity to a wide variety of devices. Highly advanced raw/ASCII device interface functionality simplifies PLC programming and ensures robust operation. 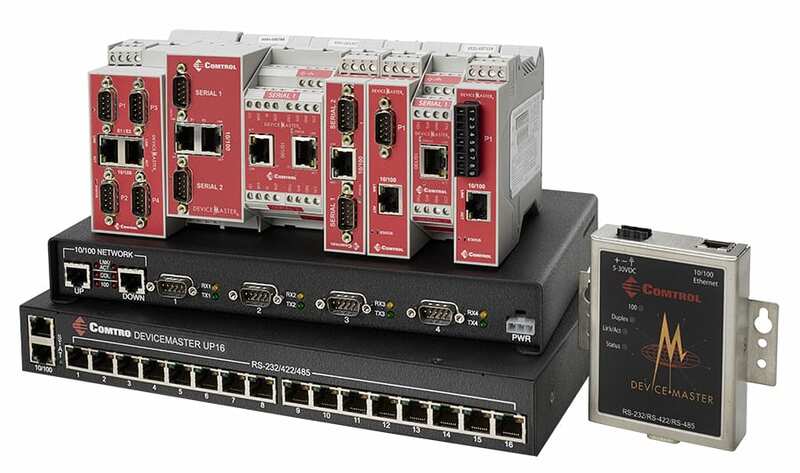 These features greatly simplify connecting devices such as barcode scanners, RFID readers, weigh scales, vision systems, printers, encoders, and sensors to PLCs.